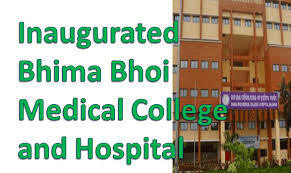 On 31st August 2018, Union Health Minister and Odisha Chief Minister Naveen Patnaik inaugurated the Bhima Bhoi Medical College and Hospital in Balangir. The opening of medical college and hospital will help the local people to achieve quality health service in the locality. 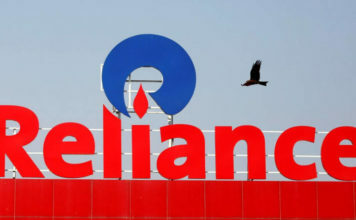 He further said after the inauguration of Fakir Mohan Medical College and Hospital in Baleshwar next month, Odisha will have total 1,050 MBBS seats.